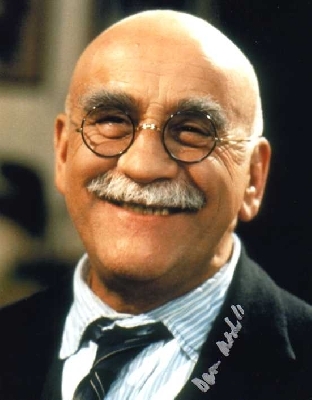 British BAFTA-winning actor Warren Mitchell has passed away. Mr Mitchell (born Warren Misell) first appeared in the British acting scene with role on prominent radio productions during the 50’s, before transitioning into television during the 60’s. 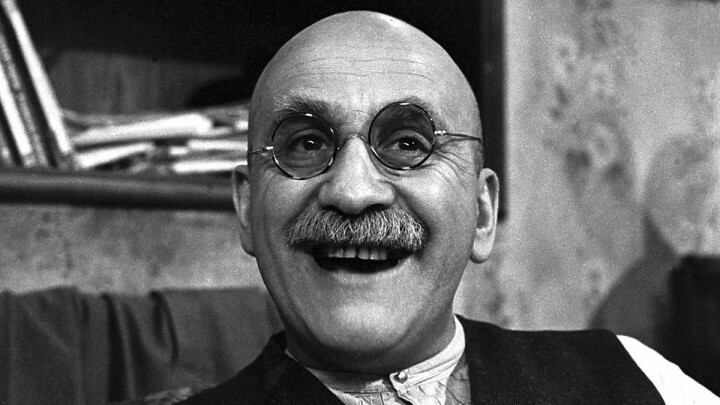 Acclaim came with his BAFTA-winning role in ‘Till Death Do Us Part, a sitcom in which he played the iconic role of a bigoted Alf Garnett, which would lead to a television sequel and eventually films and recurring specials. 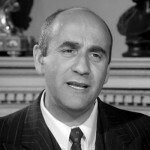 His first film appearance was 1957’s Manuela, then continued with film and television until his passing. 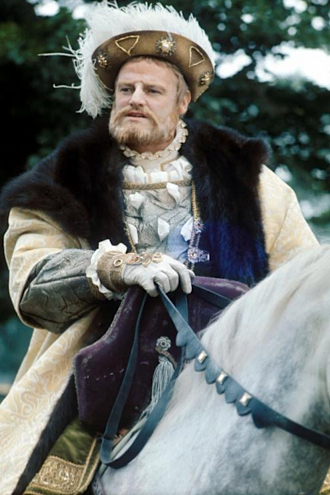 Other film roles included 1960’s The Boy Who Stole A Million, Carry On Cleo (1964), The Spy Who Came In From The Cold (1965), The Assassination Bureau (1969), Innocent Bystanders (1972), Jabberwocky (1977), Norman loves Rose (1982, for which he received an Australian Film Institute Award for Best Supporting Actor), Waterfront (1984) and Crackers (1998). 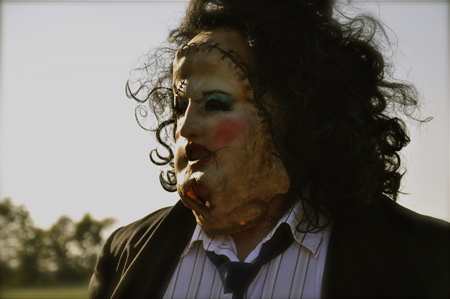 His television credits include the miniseries Men of Affairs, The Sweeney, Waking The Dead and Gormenghast. Mr Mitchell twice received an Olivier Award for his work on the stage, for roles in Death Of A Salesman, and The Price. Mr Mitchell passed away on November 14, aged 89.